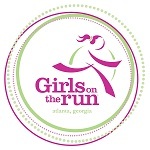 Thank you for volunteering with Girls on the Run of Atlanta! We are grateful for your assistance. Assist with 5k medals, SuperStar items, packet pickup prep and more.